Today is Day 17&18 of my 25 Days of Beauty. 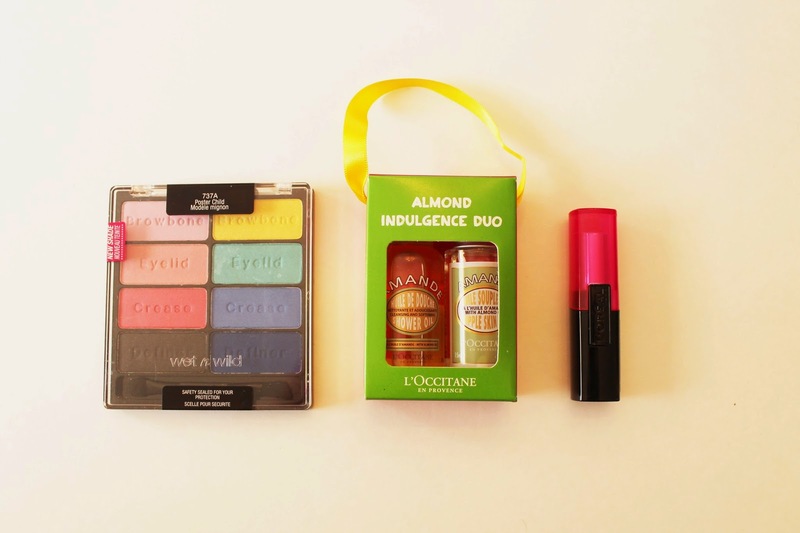 You can win a Wet n Wild 8 pan palette in Poster Child, a L’Oreal lipstick in Eternal Rose, and a L’Occitane Almond Duo. Hugo Boss – Ma vie fragrance, smells amazing !